As my regular readers know, I occasionally inject a “non-finance” article into the world that is The Retirement Manifesto. It’s intentional, and driven by my belief that “Helping Others Achieve A Truly Great Retirement” (my byline) requires us all to think beyond the financial issues in our lives. Call me philosophical, but there’s a lot more to great life than successful management of our finances, and I enjoy occasionally delving into other thoughts. It stretches my mind, and I enjoy it. 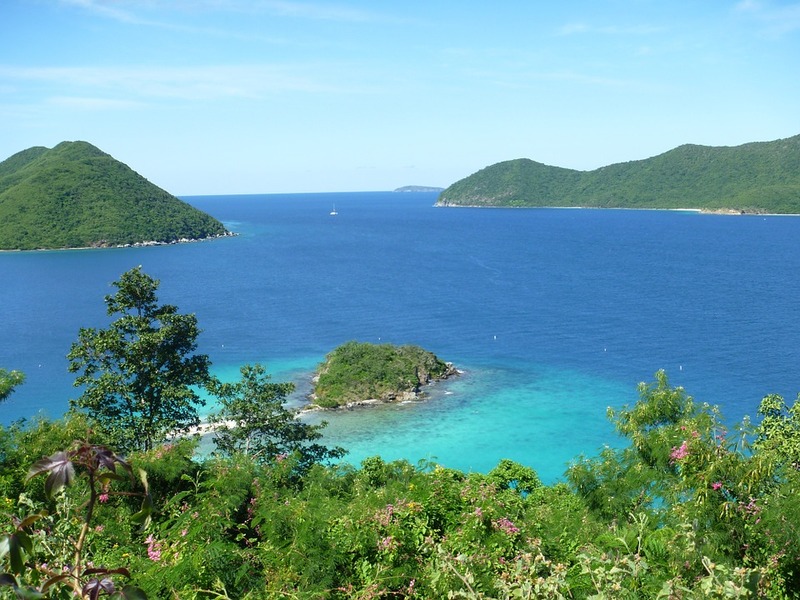 Many years ago, my wife and I chartered a sail-boat in The Virgin Islands for vacation. We owned a small sail-boat at the time, so were able to qualify (after a brief “sea trial“) for a “bare-boat” charter. After a 1/2 day with a captain for the sea trial, we were on our own. No captain, just charts. We’d never sailed on anything larger than a 22′ boat on a landlocked lake, and now we were sailing a 35′ sail-boat on the Caribbean Sea. 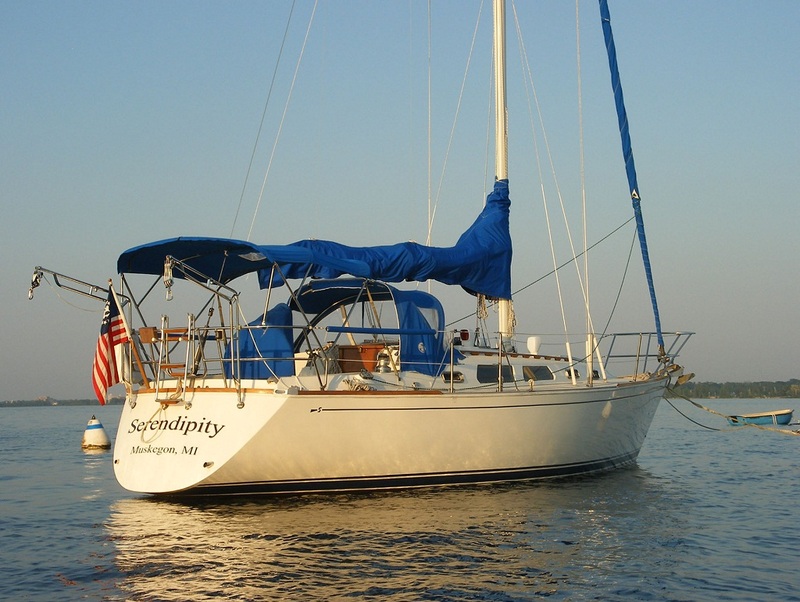 The name of our boat was “Serendipity“, an absolutely PERFECT name for a charter sail-boat (keep reading, the definition is below). We spent the week randomly exploring, serendipitously, one of the most beautiful places I’ve ever been in the world. Ever since, Serendipity has been my favorite word in the English language. * Not the actual boat, but the closest I could find for this article! Serendipity has a place in The Retirement Manifesto library, for this author believes it can be a tremendous tool in our quest to Achieve A Great Retirement. For the first times in our lives, we’re no longer locked in the need to serve “The Man“. We’re no longer dependent on “The Money“. We’re no longer constrained by our work schedule. Go for a drive this weekend (without a destination). Take a walk on a trail (that you’ve never walked before). Google something you’re interested in (and see where it leads). Strike up a conversation with a stranger (and see what you can learn). Go to the library and check out a book (on something you’ve been interested in learning about). Go to a new restaurant with your spouse (and order something “weird“). Serendipity………I try to do it as often as possible. At this exact moment, I do not know what the next words will be that I write. Today, I realized that’s why I love writing. Oftentimes, the article begins with a random thought, and migrates into an entirely different topic. I get a sense, internally, that I’m “on to something“, and I follow it, serendipitously, to see where it will lead. 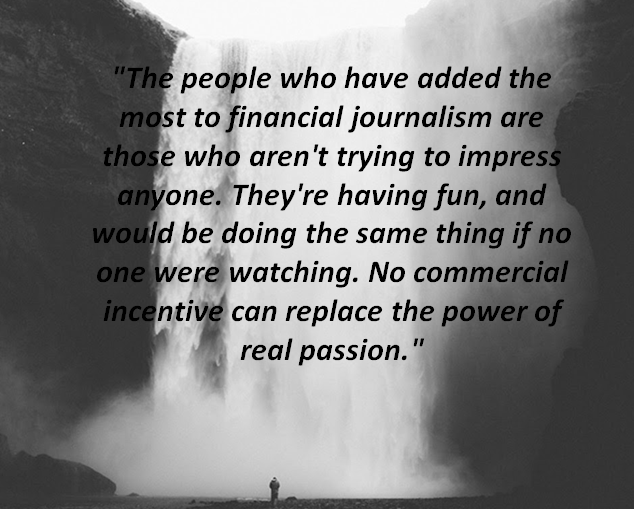 That was the plan – to write about “They’re having fun” and “the power of real passion” as the drive behind my writing. So, I started to type. 30 minutes ago, when I started this article, I titled it “Why I Write“. 25 minutes ago, I changed it to “Why Do We Do What We Do“. 20 minutes ago, I changed it to “Serendipity“. I intended to write about why I love writing this blog. As I wrote, I realized I enjoy writing because it gives me a way to experience serendipity. Instead of writing about why I love writing, I ended up talking about serendipity, and showing you my serendipitous writing process through the use of my “headline” example. In the process, I learned something about myself, and how serendipity is at the core of why I enjoy the process of writing this blog. I wish you could experience the contentment I receive when I complete the writing of an article for this blog. Maybe today, you’ve gotten a small taste of it. And all of it happened…….